Blonde Woman In Urban Background. 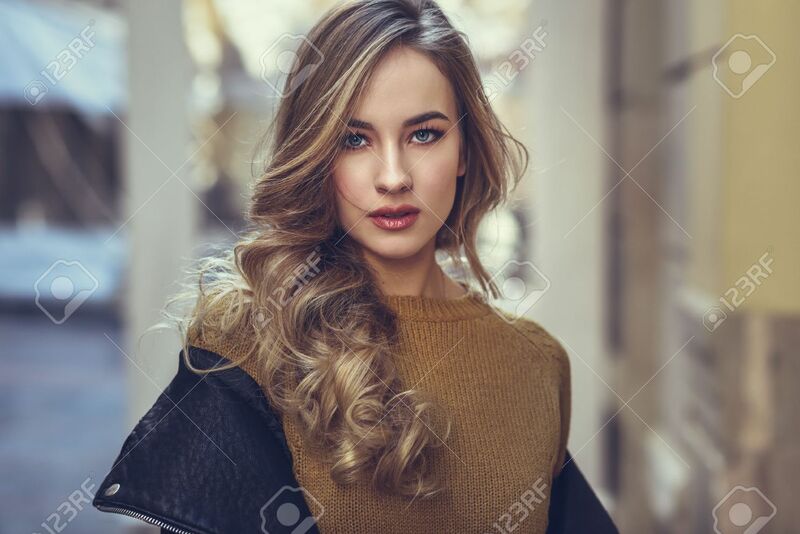 Beautiful Young Girl Wearing.. Stock Photo, Picture And Royalty Free Image. Image 72003795. Stock Photo - Blonde woman in urban background. Beautiful young girl wearing black leather jacket and mini skirt standing in the street. Pretty russian female with long wavy hair hairstyle and blue eyes. Blonde woman in urban background. Beautiful young girl wearing black leather jacket and mini skirt standing in the street. Pretty russian female with long wavy hair hairstyle and blue eyes.